Send flowers to Wolseley with Bloomable (formerly SA Florist) today! We at Bloomable (formerly SA Florist) are an online florist directory based in South Africa. Our local floral specialist database is a geo-located marketplace, based in South Africa but with an international vision. We support and care for both our individual customers and the independent florist industry via this new platform. Artisan florists are now able to list their creative products on our simple database with geo-locating technology giving everyone a chance to shine. 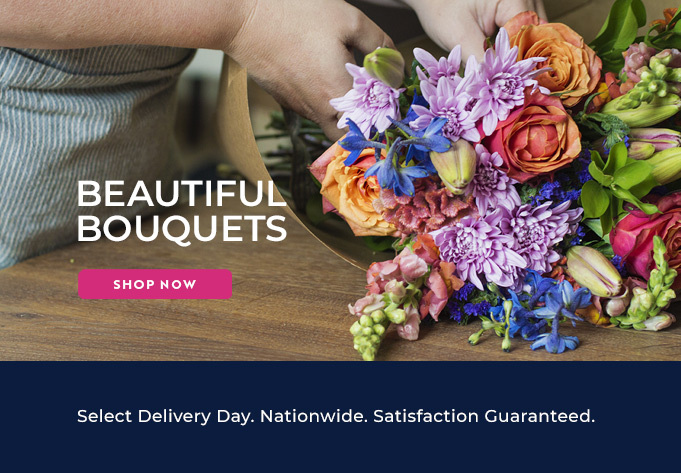 Bloomable (formerly SA Florist)’s Wolseley florists’ customers can now purchase their favourite flowers from the location that they want them to be delivered to. Bloomable (formerly SA Florist)’s product list includes various bouquets, flower arrangements, hampers and other gifts. All orders will arrive on the recipient’s Wolseley door step with ease and efficiency. We at Bloomable (formerly SA Florist) have a massive selection of flowers for our customers. Arrangements and bouquets could include gerberas, lilies, roses, St Josephs, Inca lilies, chrysanthemums, proteas, carnations, freesias and more for any occasion that customers might ever find themselves in. We have flowers for a get well soon wish, romantic nights, saying congratulations, happy birthday messages, “I'm sorry”, saying good luck, or simply because you feel like spoiling someone. Bloomable (formerly SA Florist) also provides fantastic hampers that can includes fruit and nuts, chocolate and sweets and plush toys in Wolseley. Bloomable (formerly SA Florist) delivers fresh flowers fast.